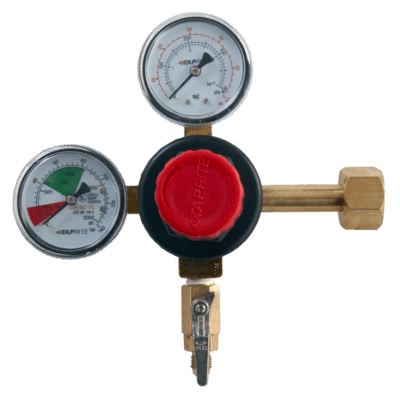 This Taprite CO2 Primary Regulator with Dual Gauges is from the Taprite economy series. This primary carbon dioxide regulator is easy to use and to maintain. 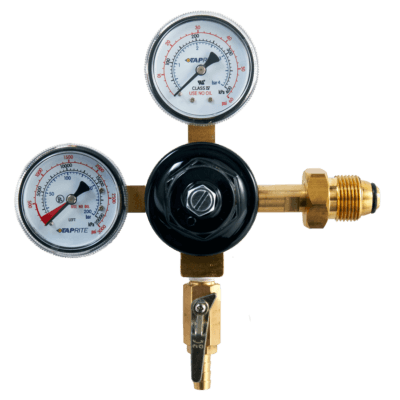 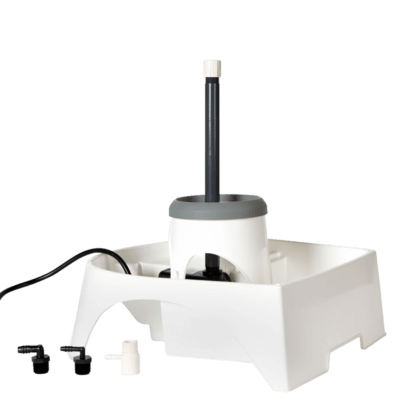 The set screw adjustment makes it a “set and forget” tool for maintaining constant pressure into your system. 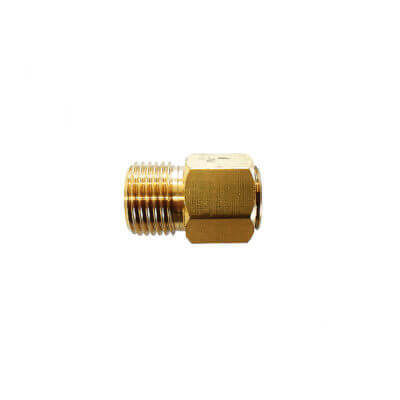 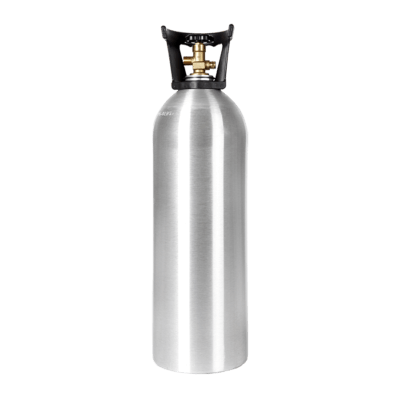 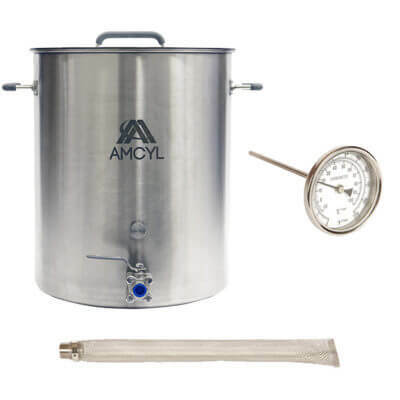 The regulator’s zinc bonnet and brass body and fittings help to minimize the chance for freeze ups during peak usage while also making it corrosion resistant and highly durable in a number of environments. 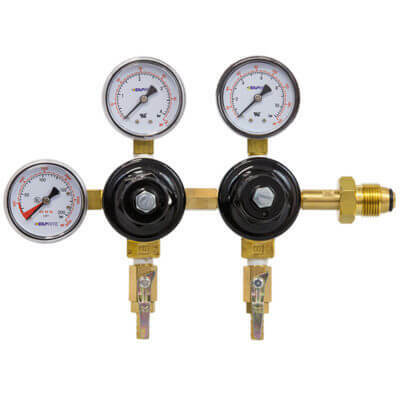 This one pressure one product regulator has a CGA320 inlet, 1/4″flare outlet w/check, and 160 lb. 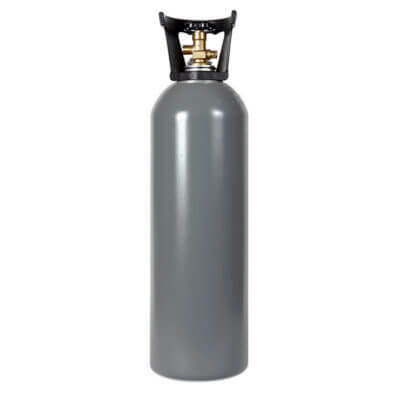 and 2000 lb. 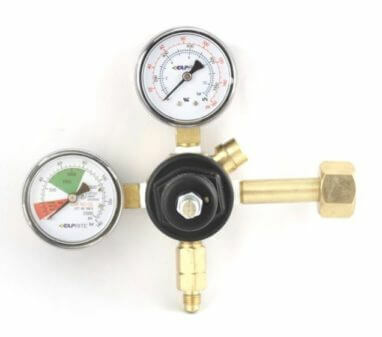 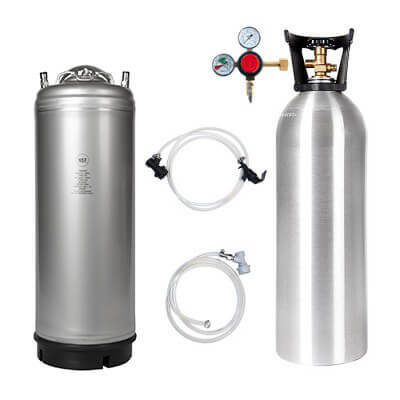 gauges so you can see both your output pressure and how much CO2 is left in your tank. 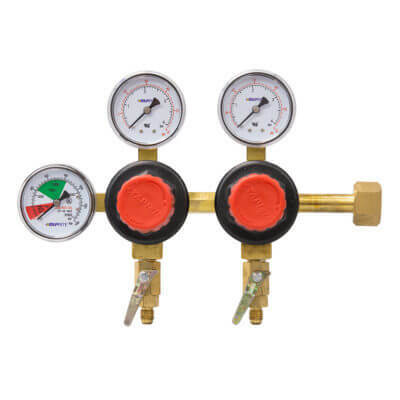 See our entire selection of regulators here.